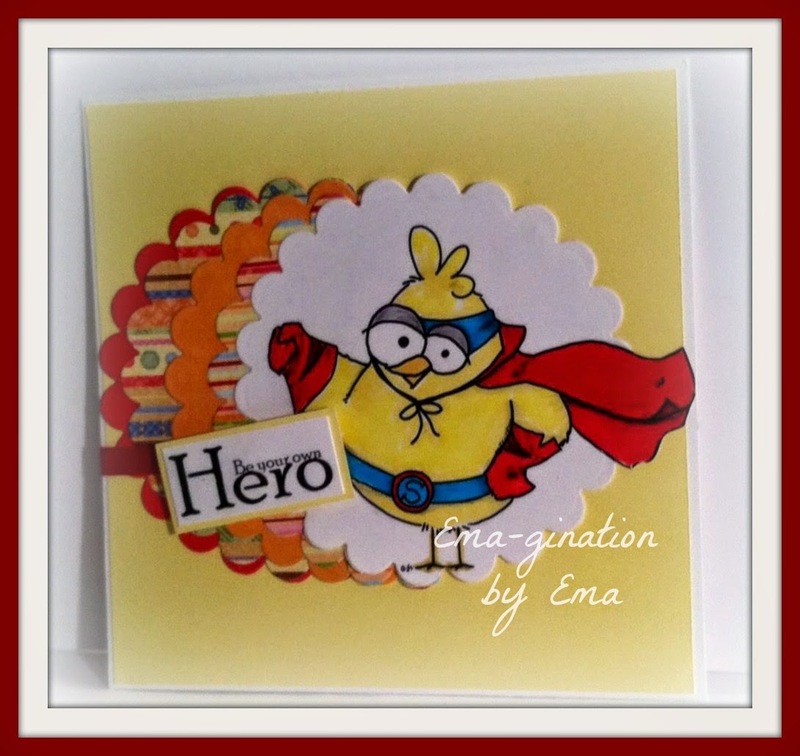 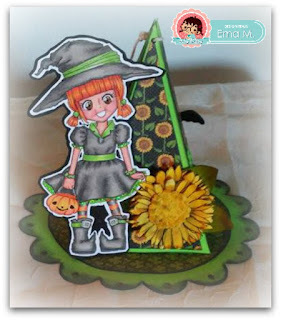 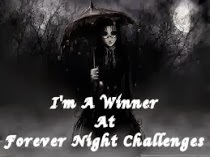 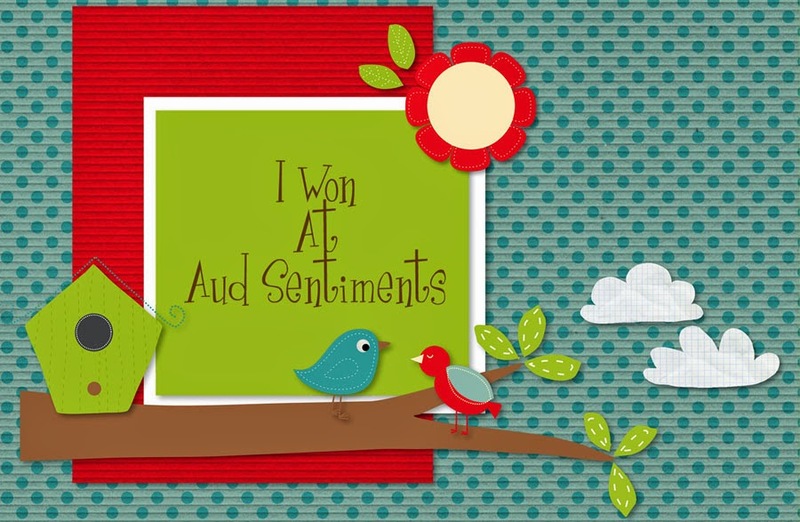 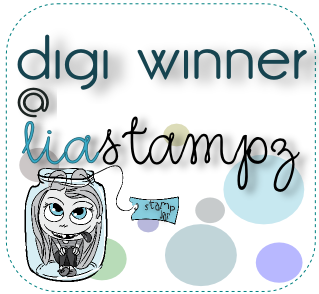 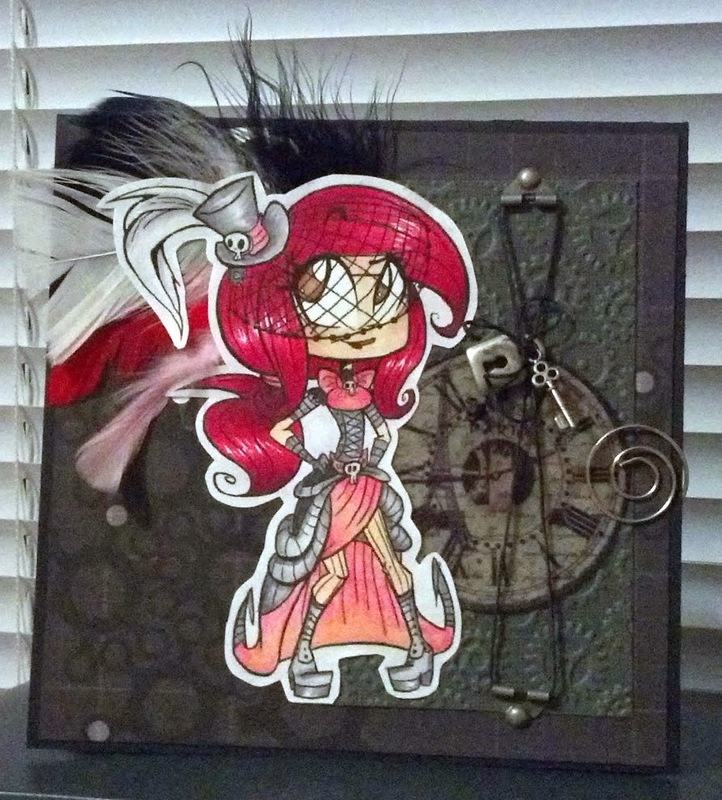 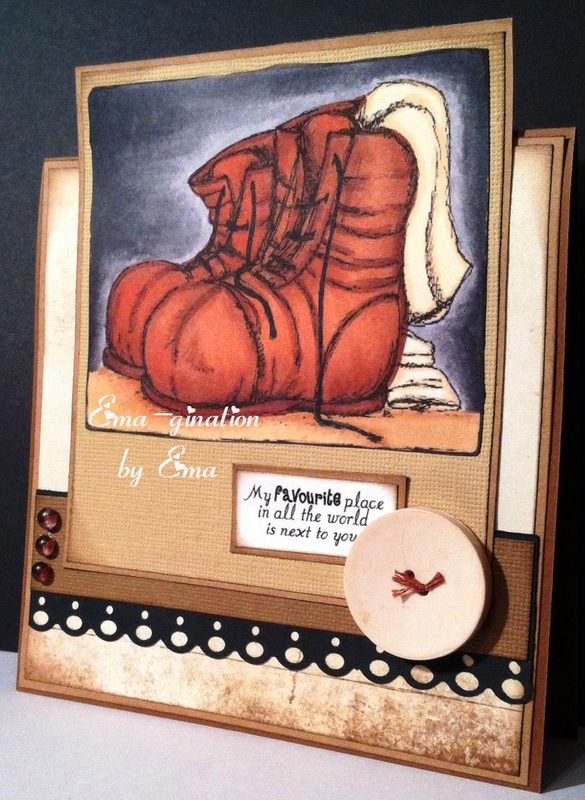 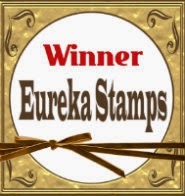 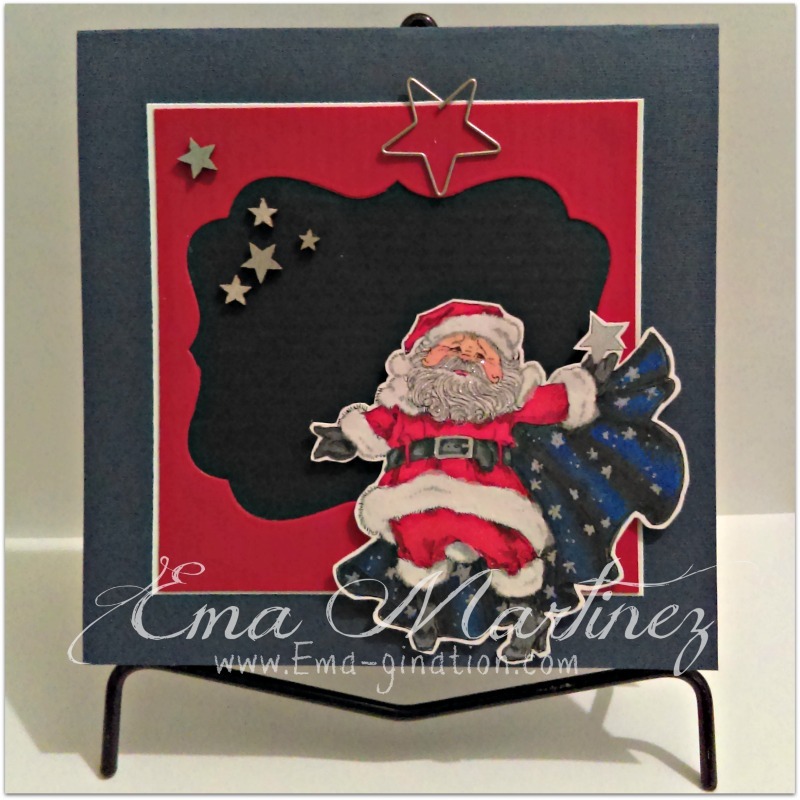 EMA-gination: I am a WINNER! 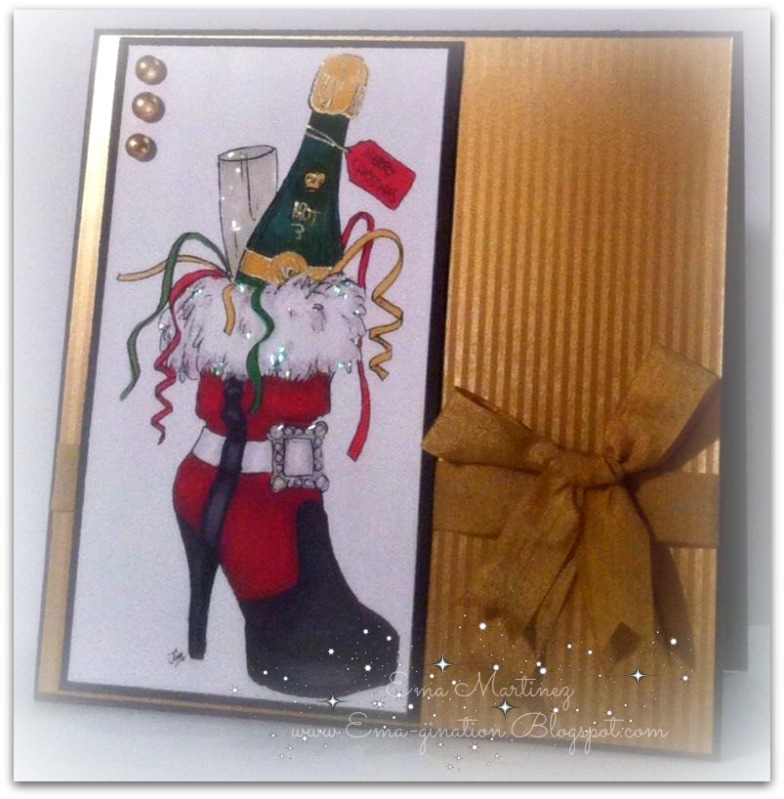 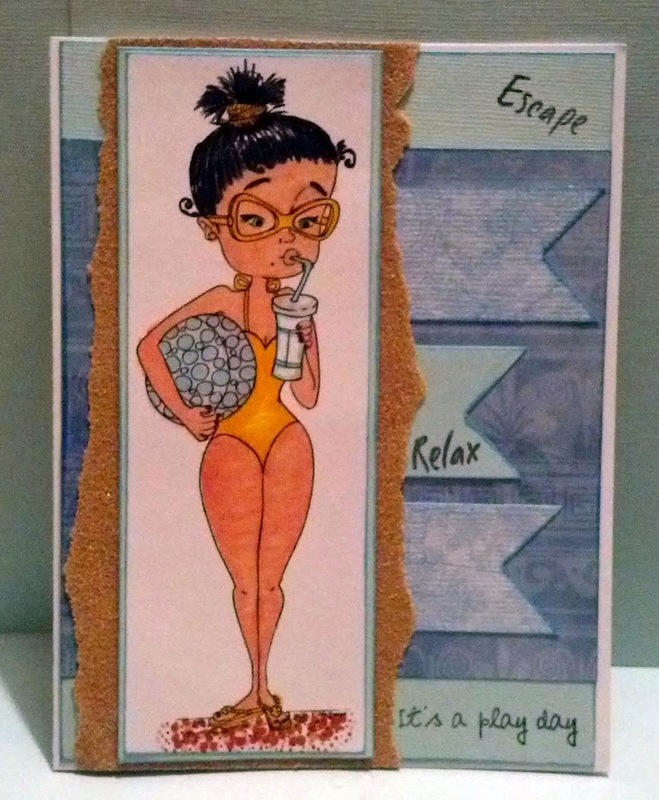 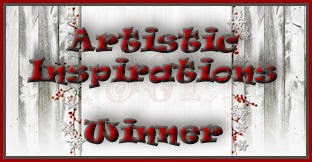 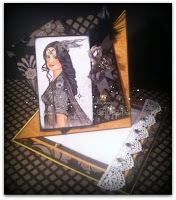 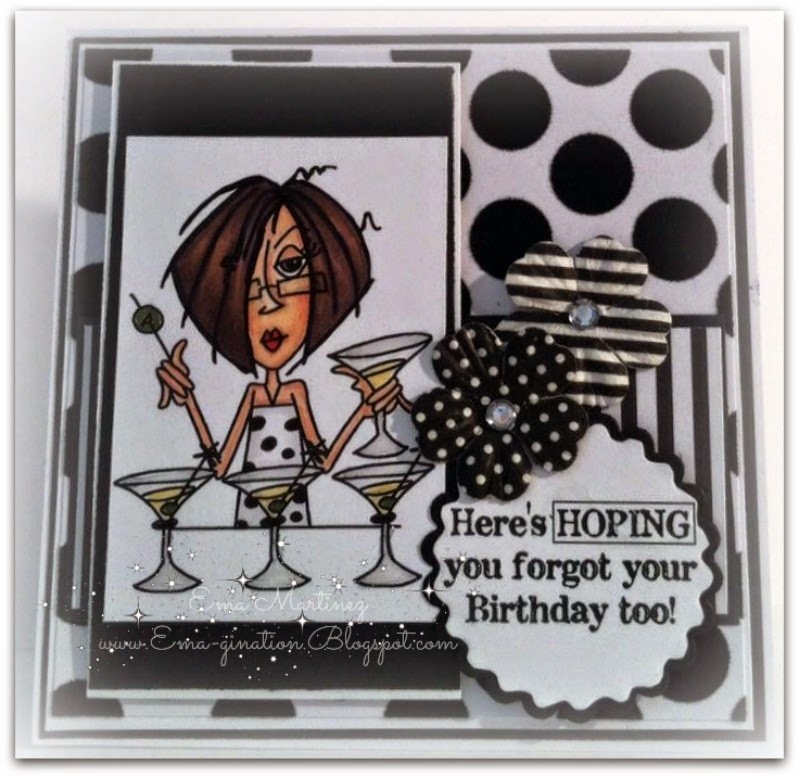 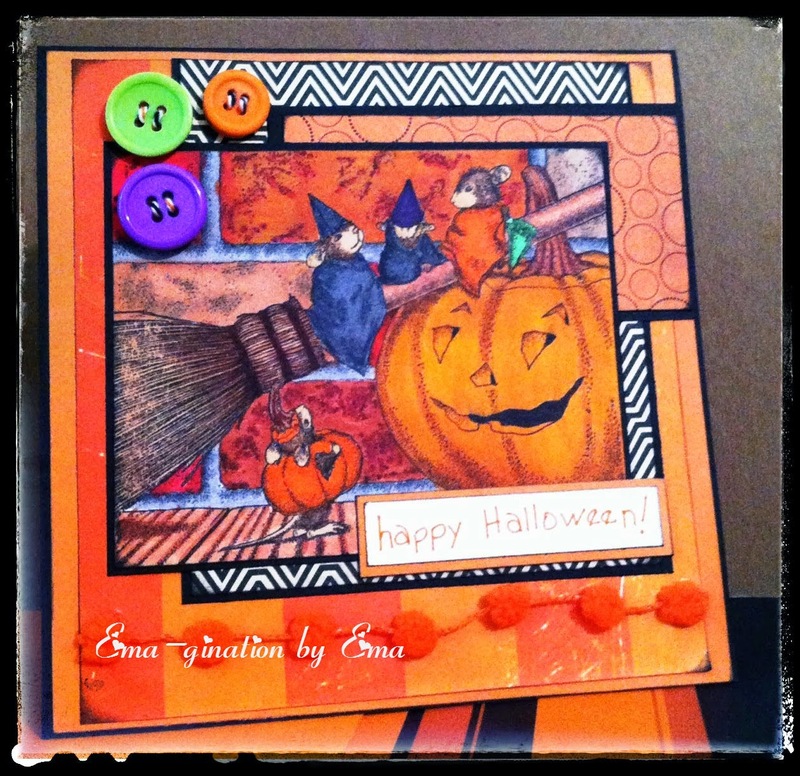 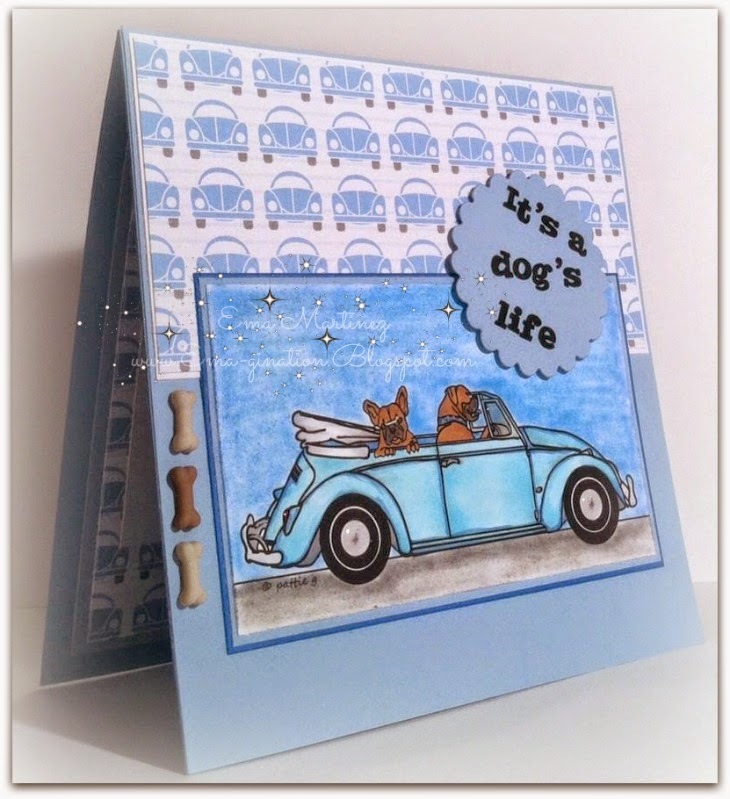 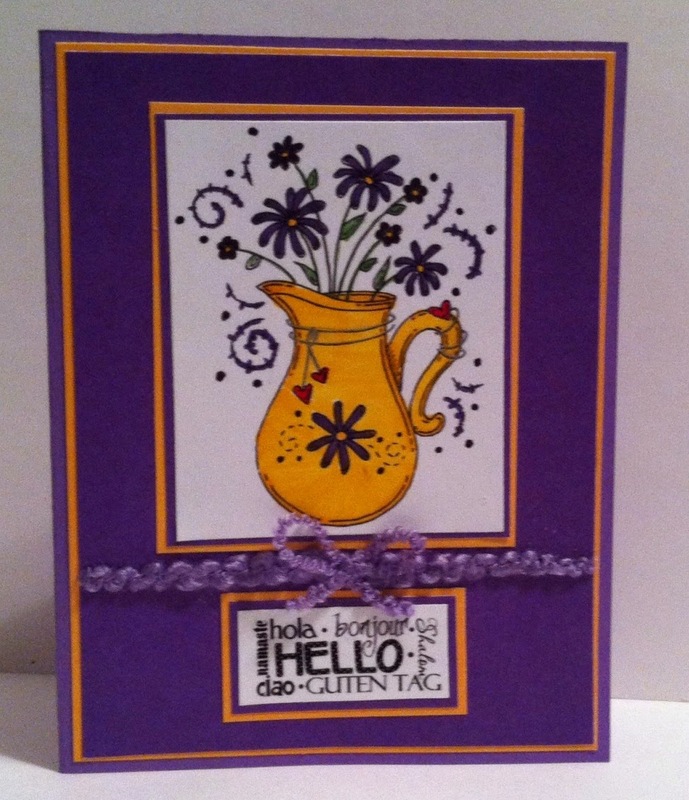 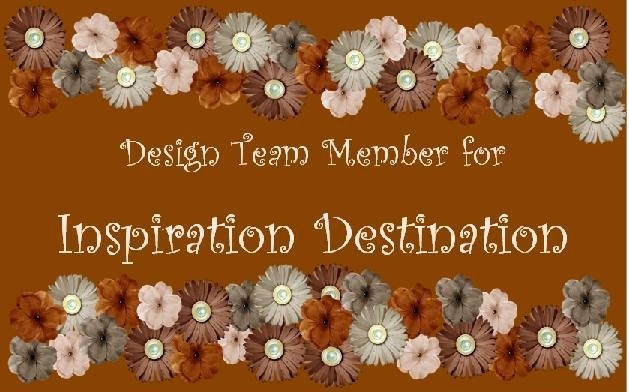 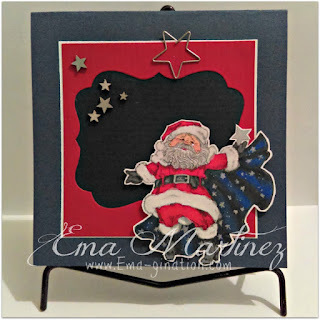 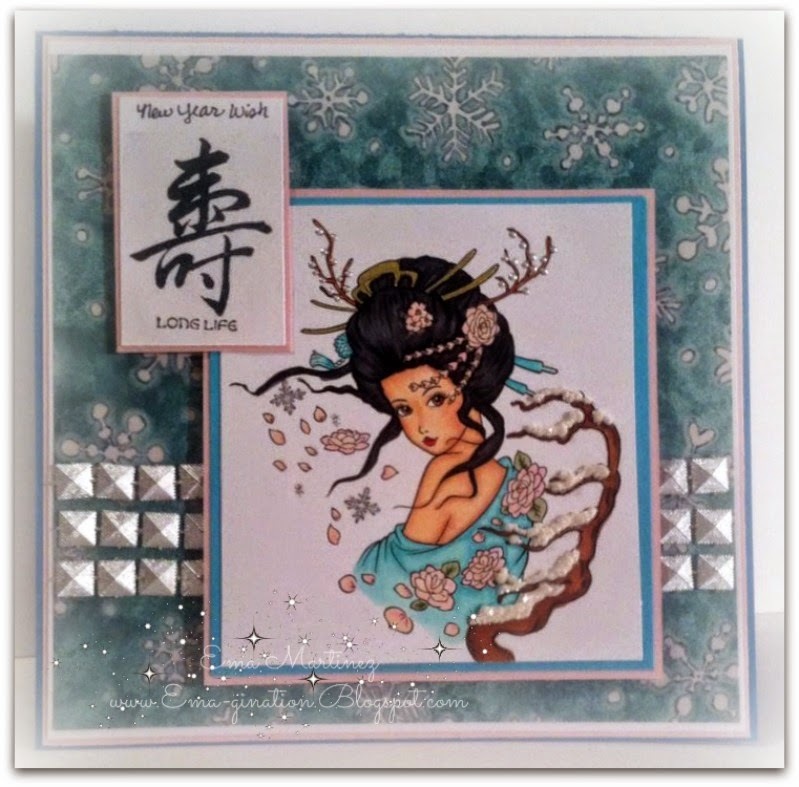 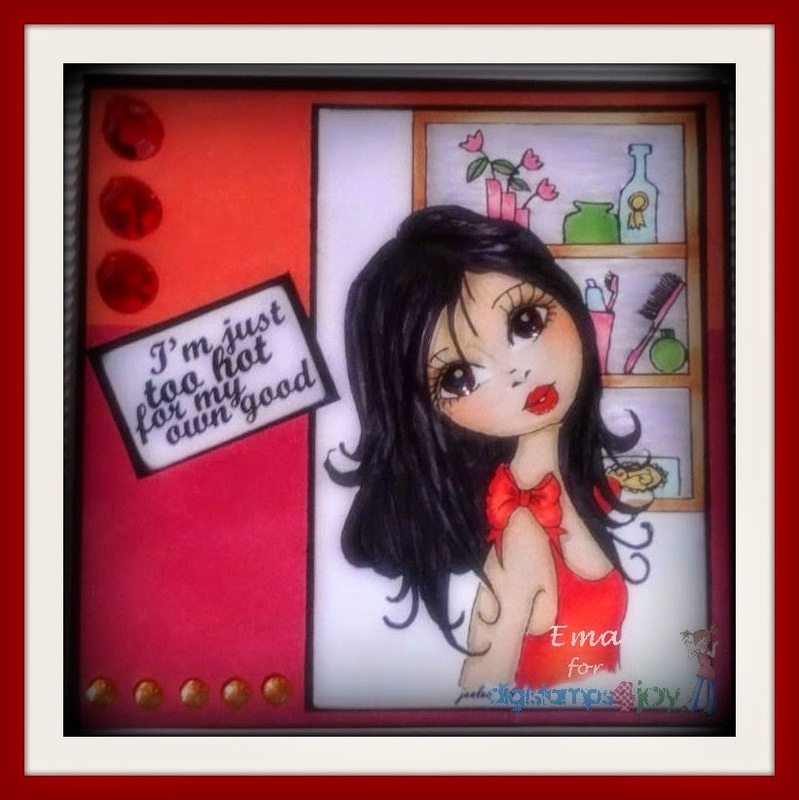 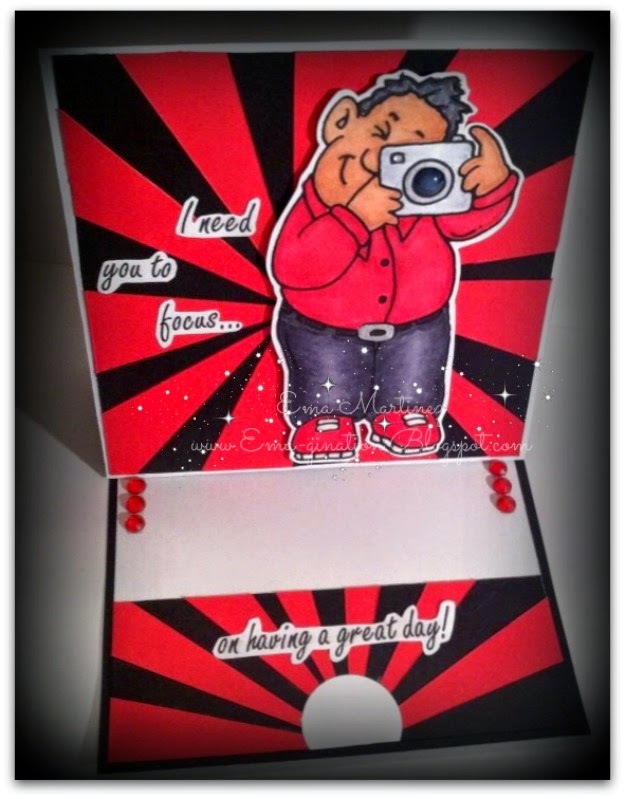 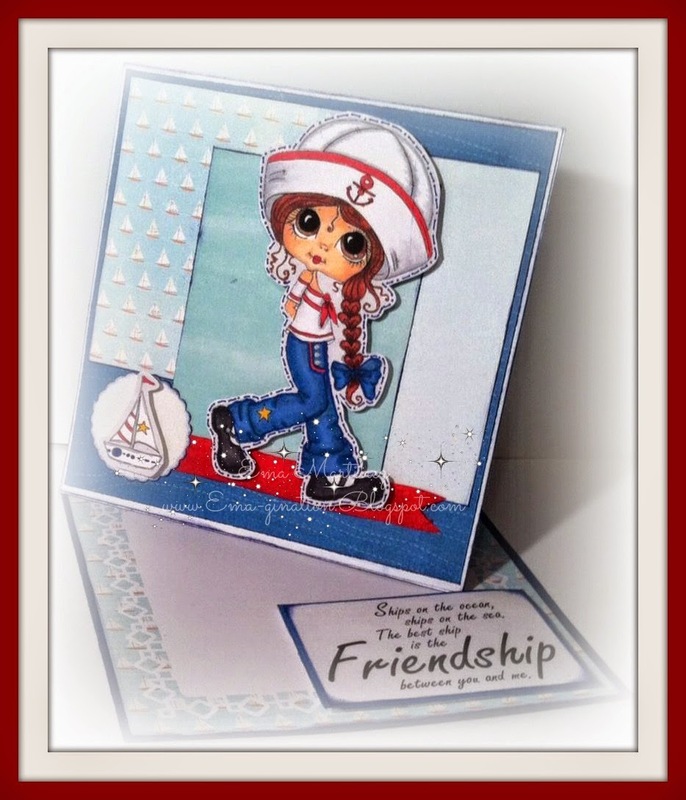 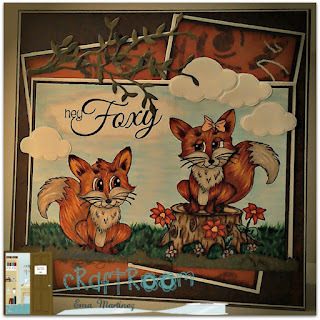 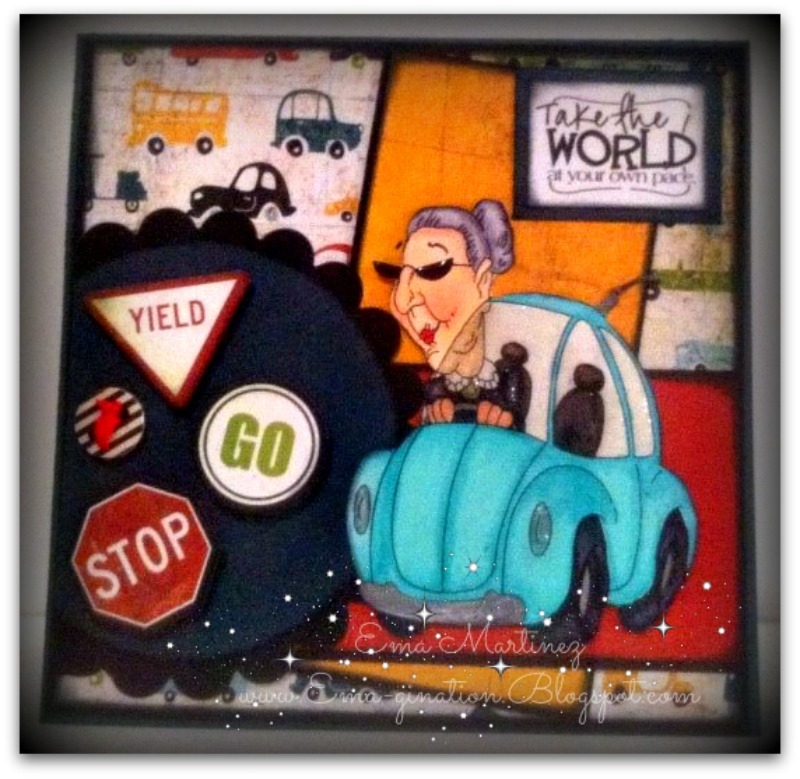 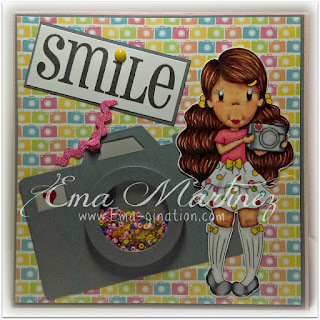 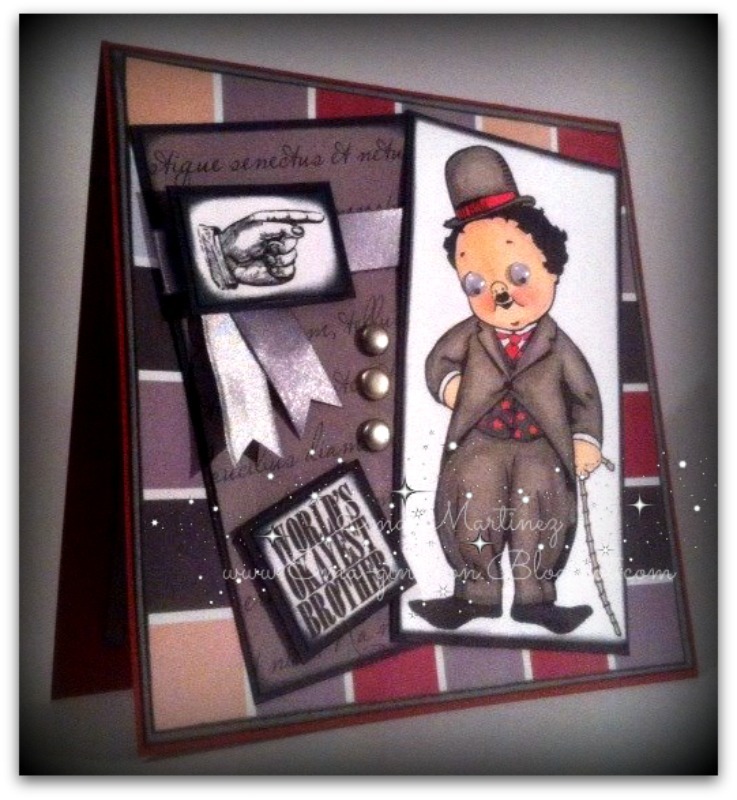 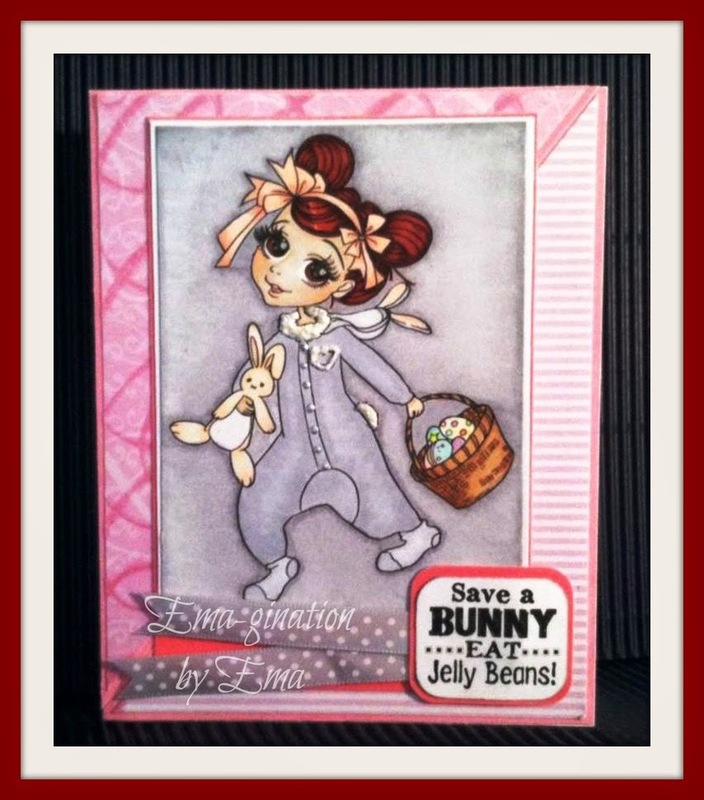 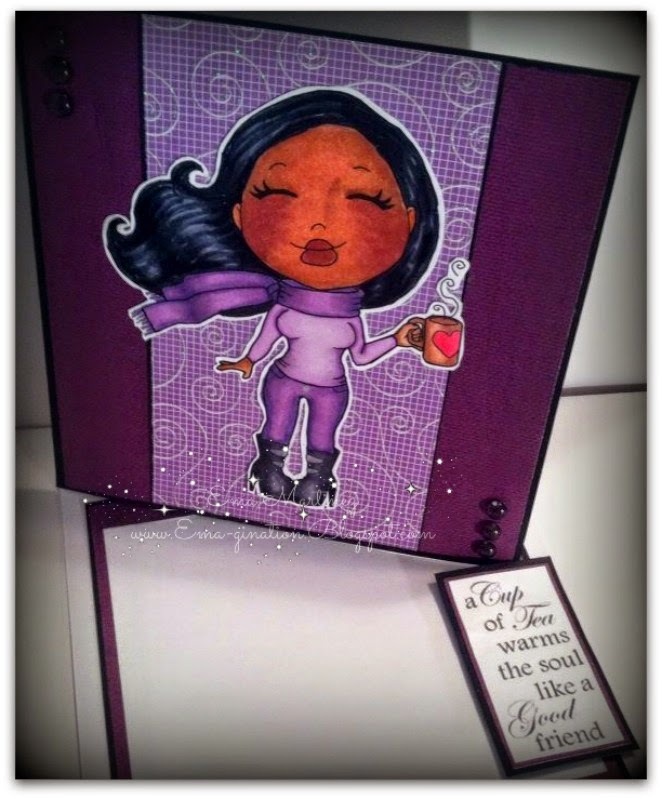 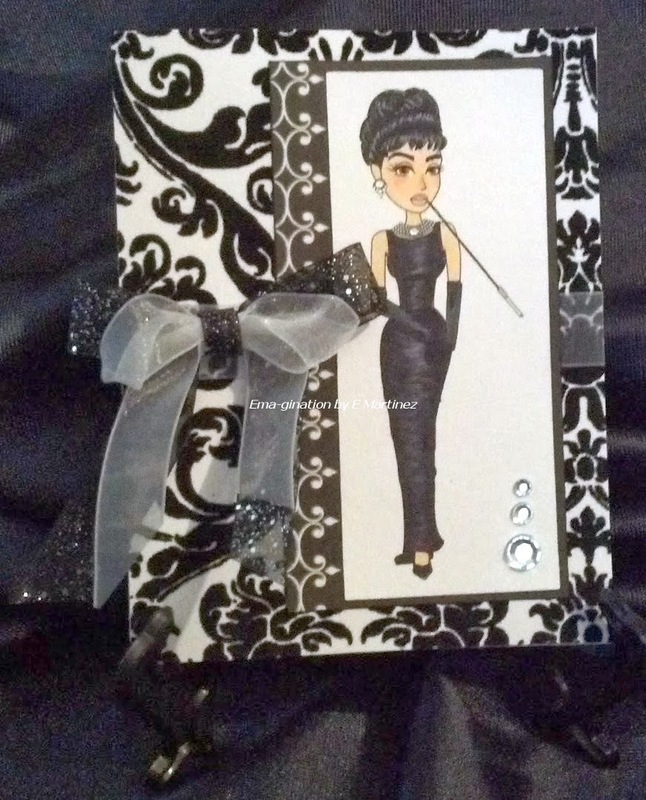 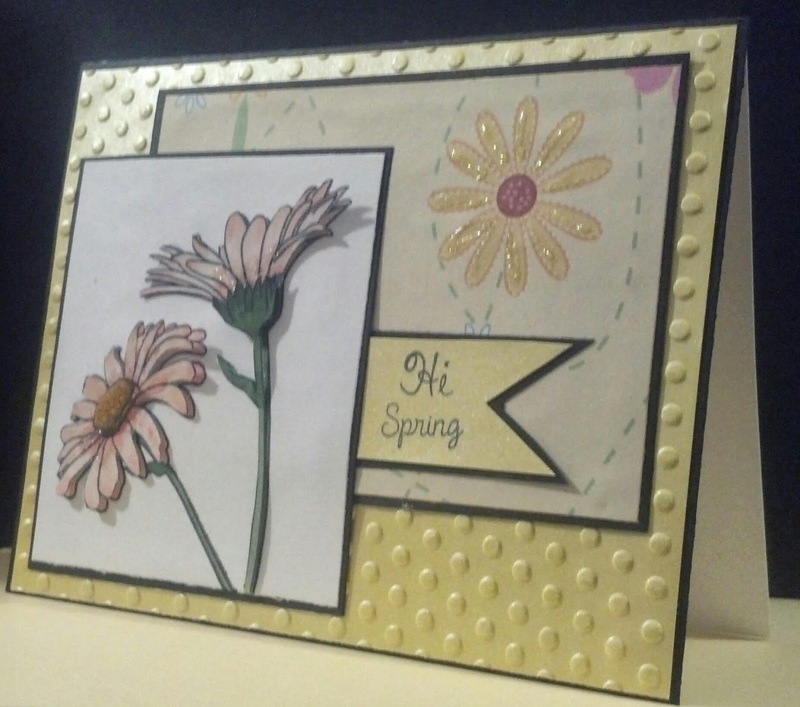 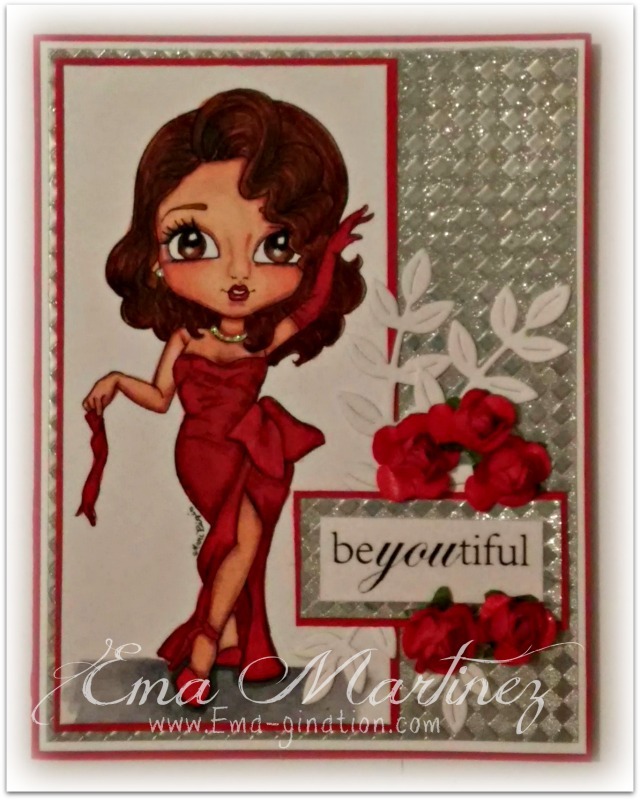 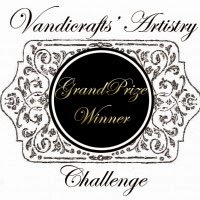 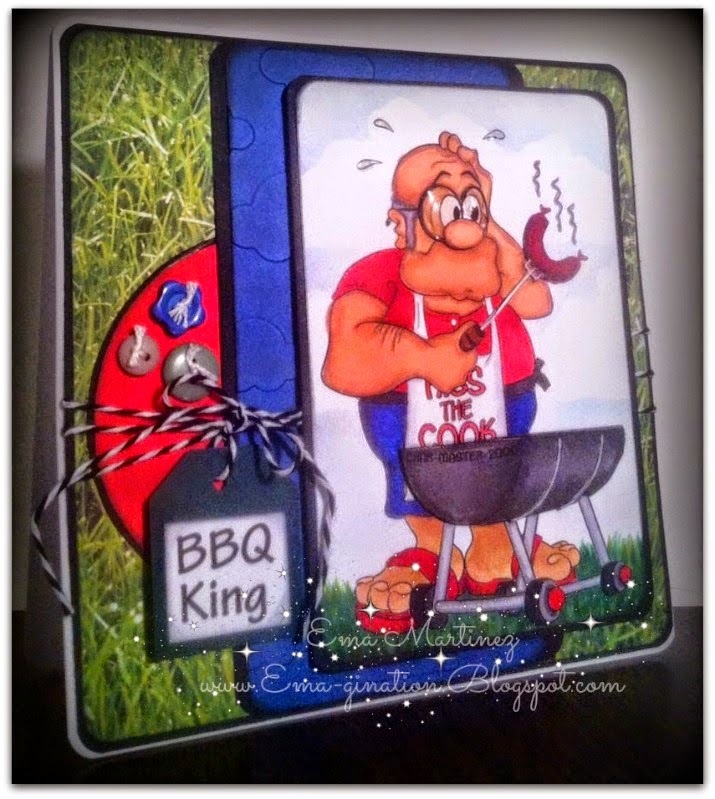 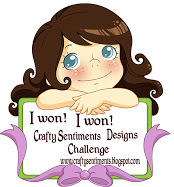 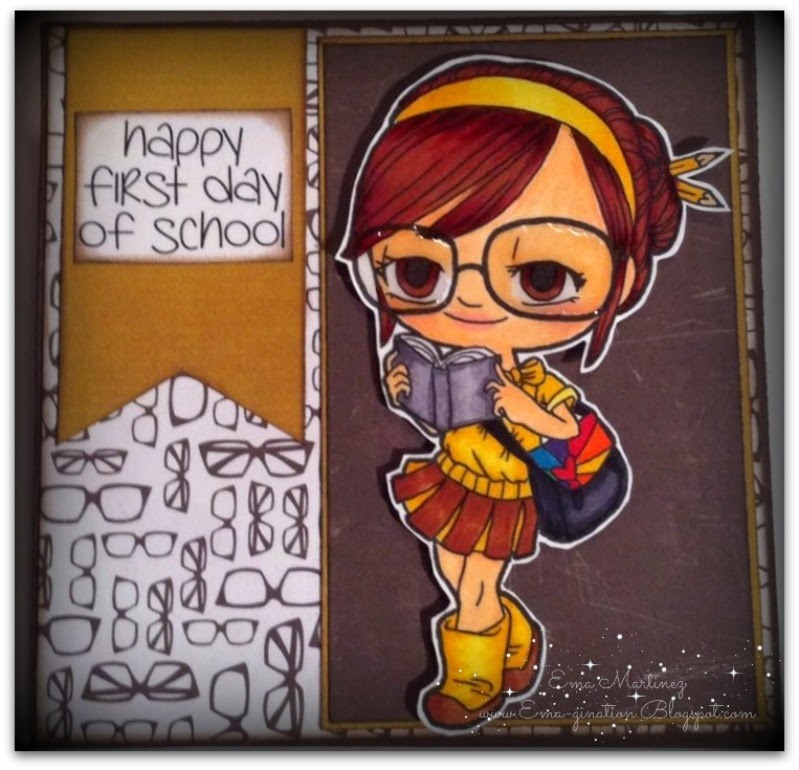 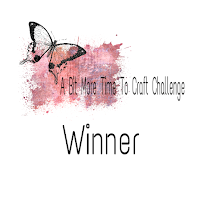 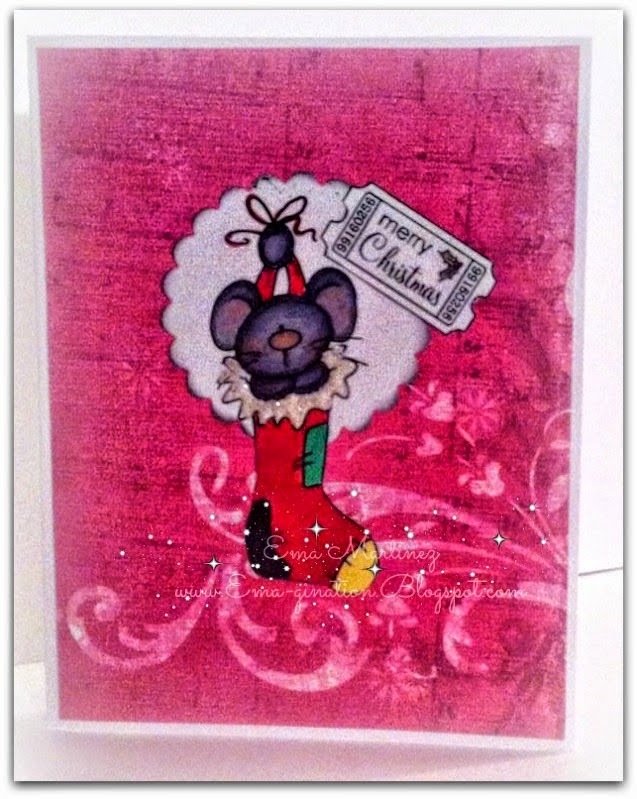 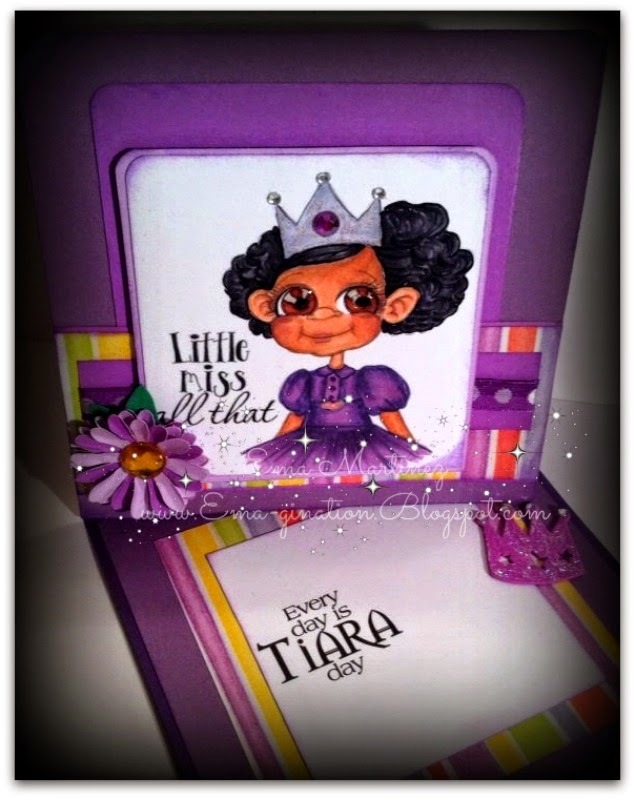 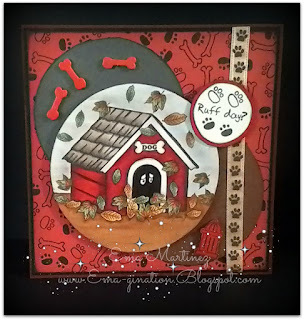 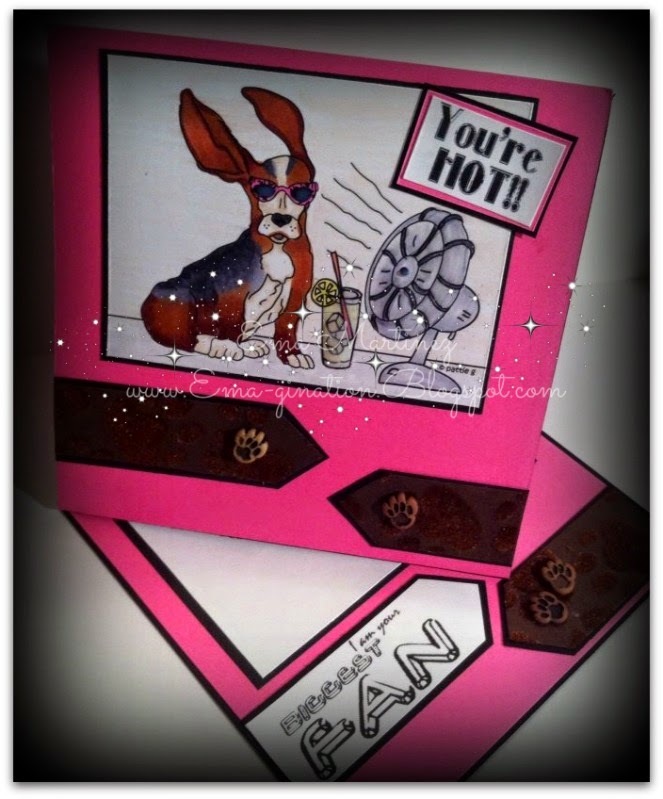 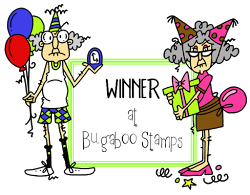 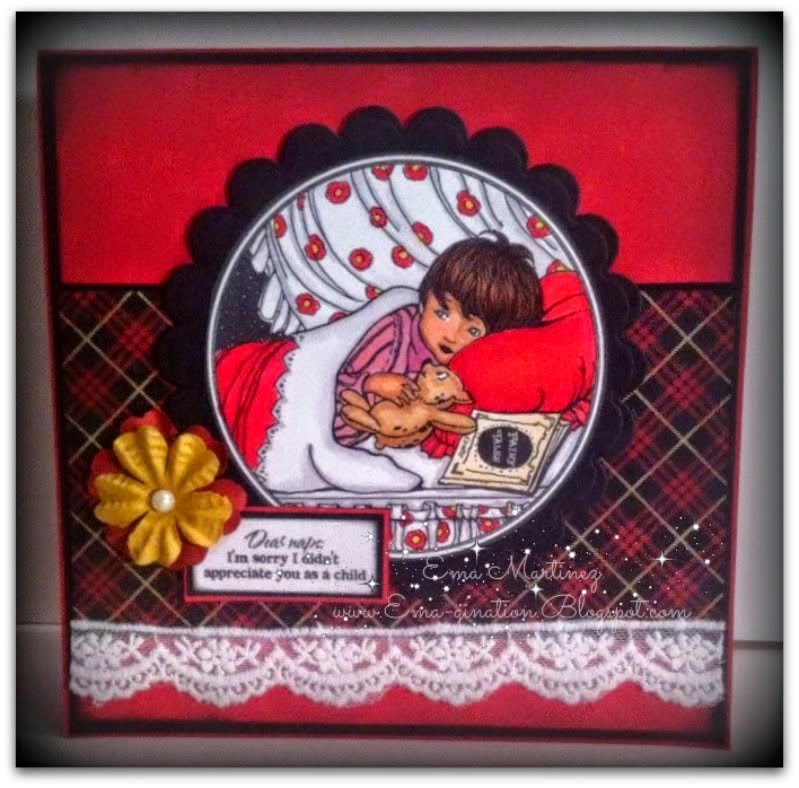 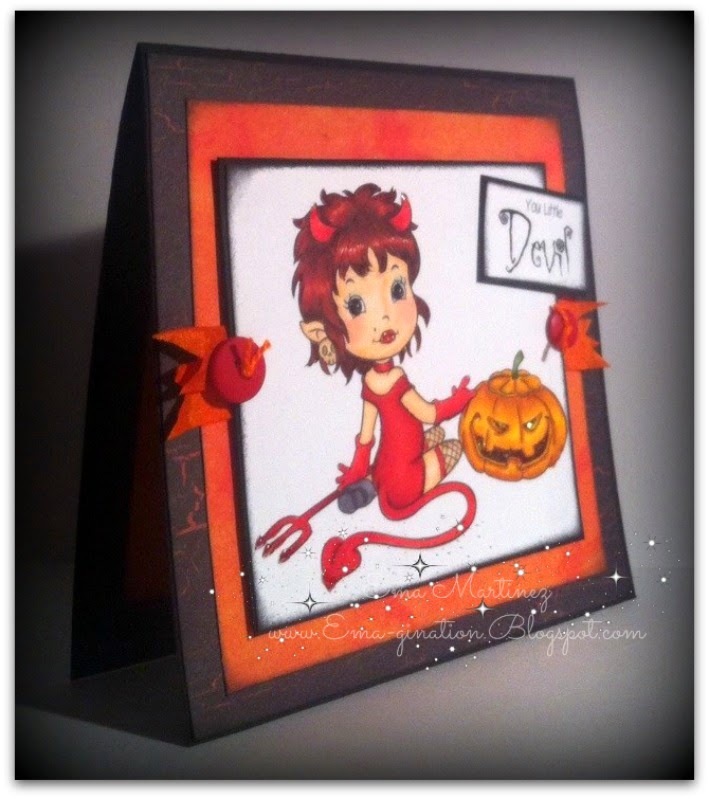 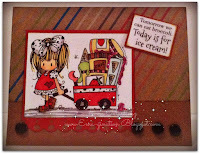 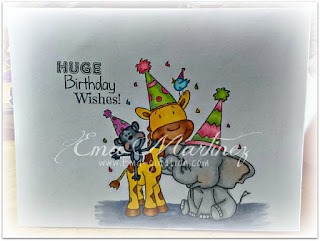 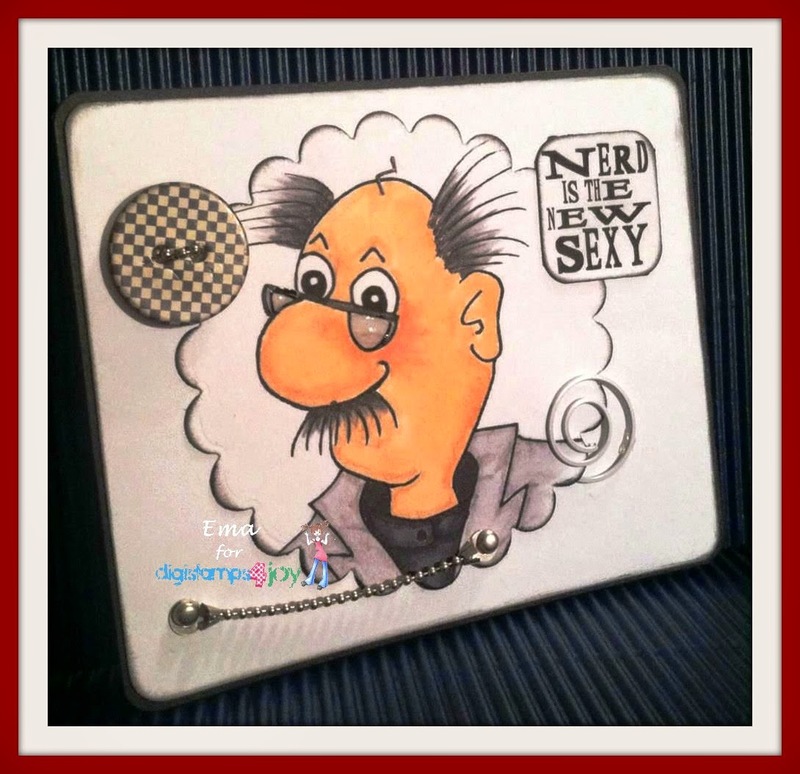 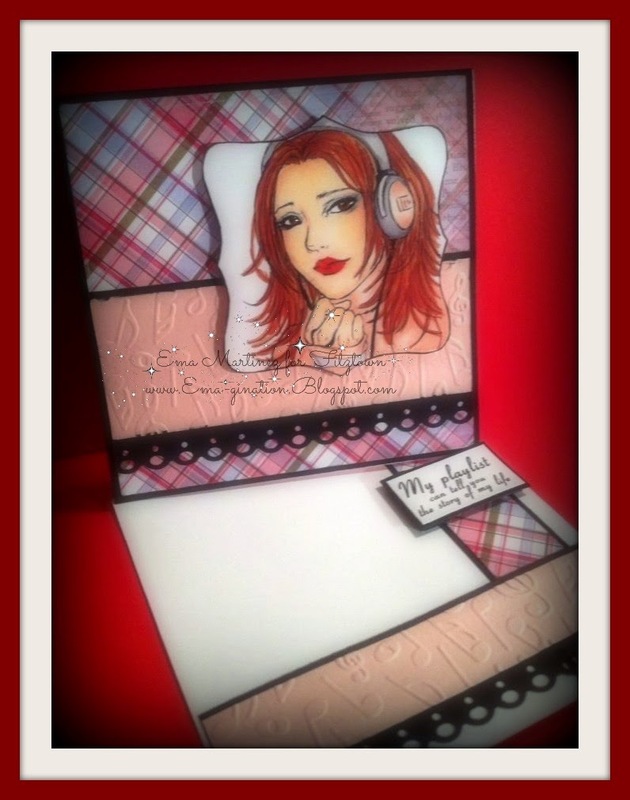 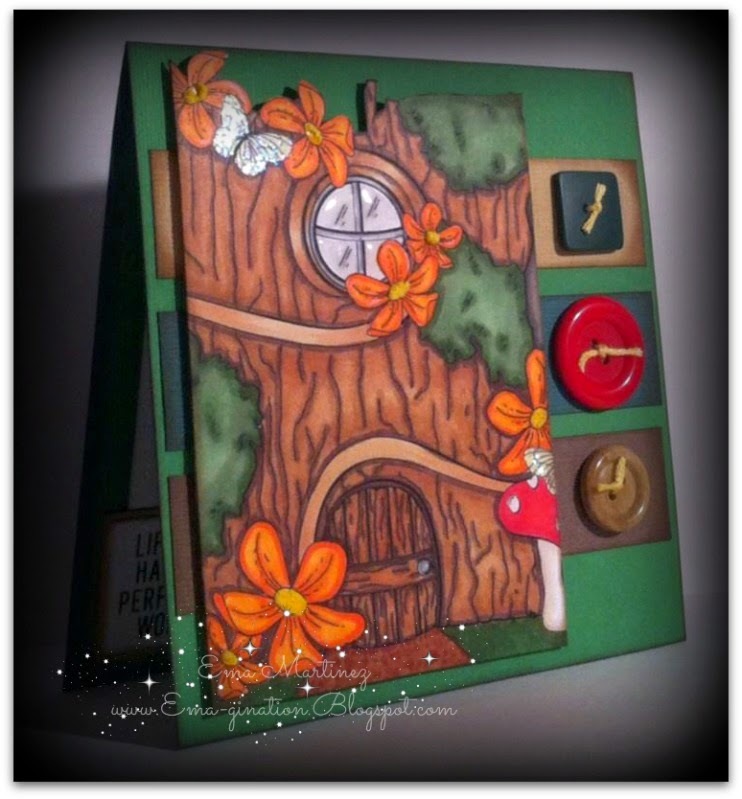 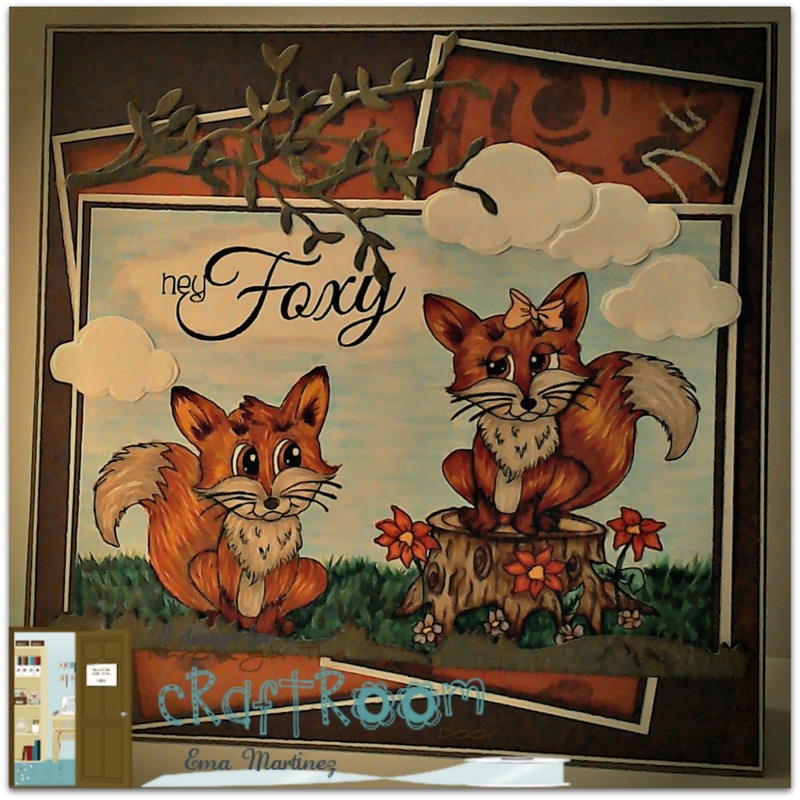 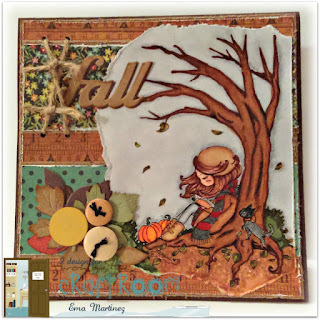 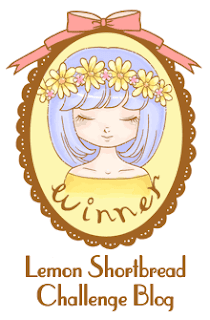 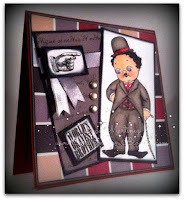 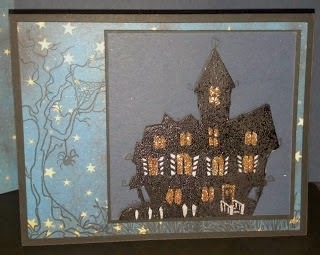 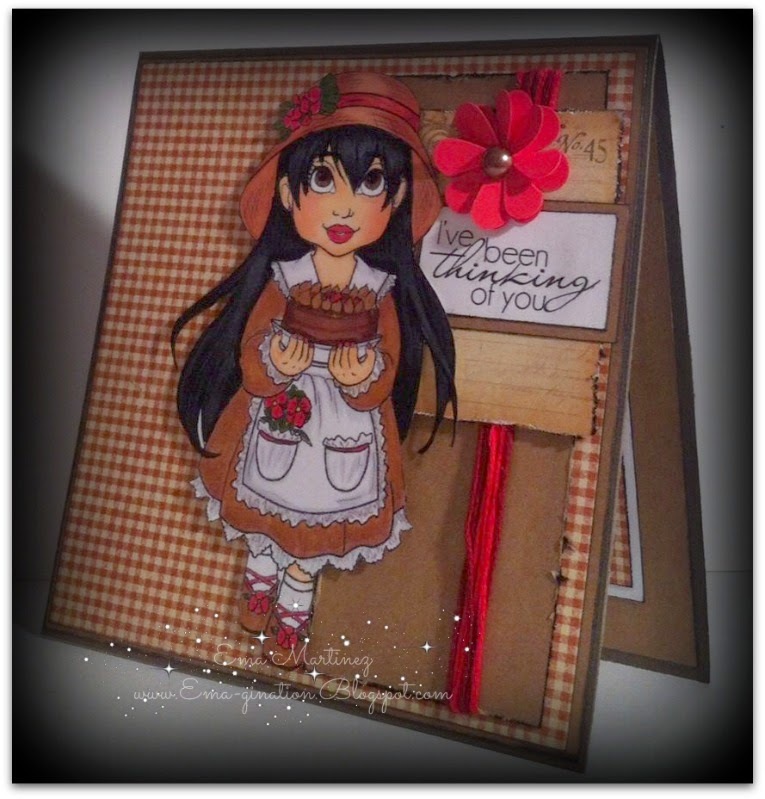 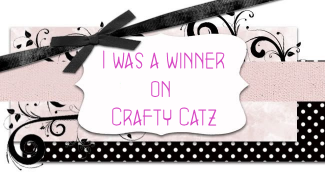 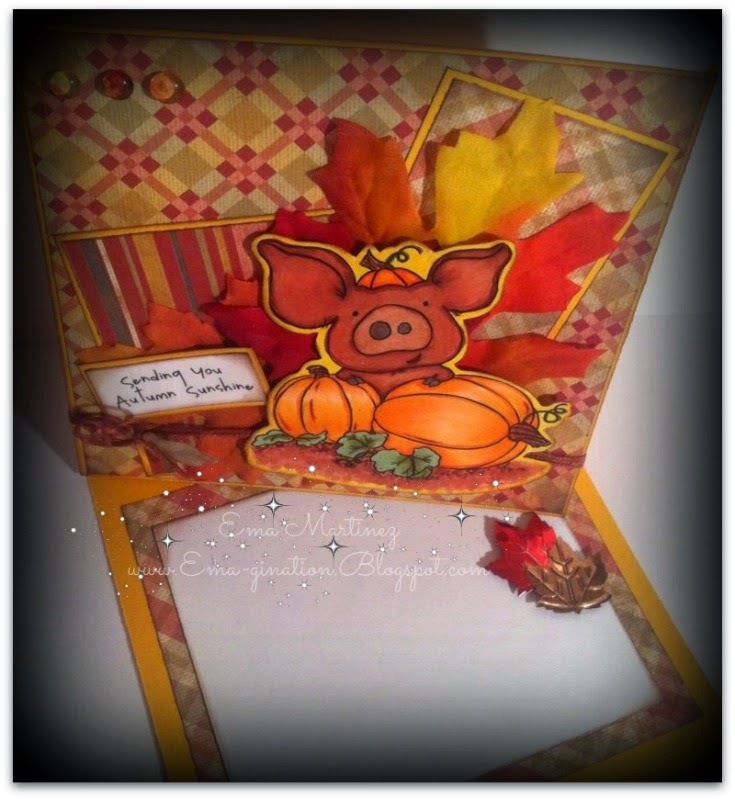 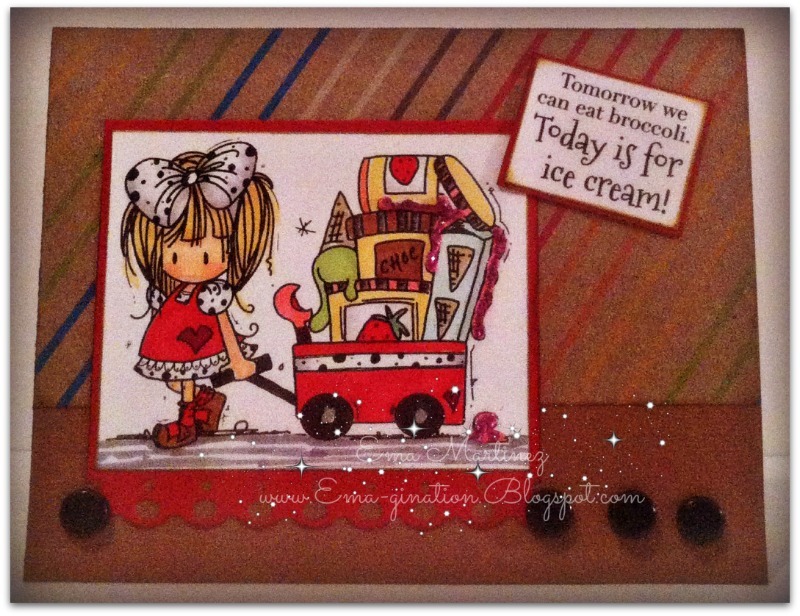 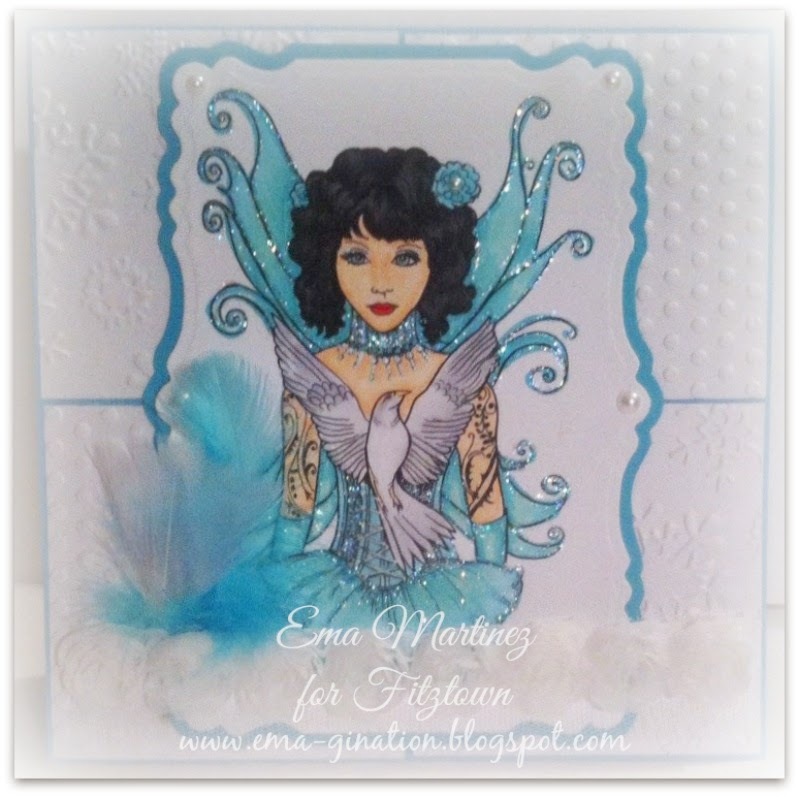 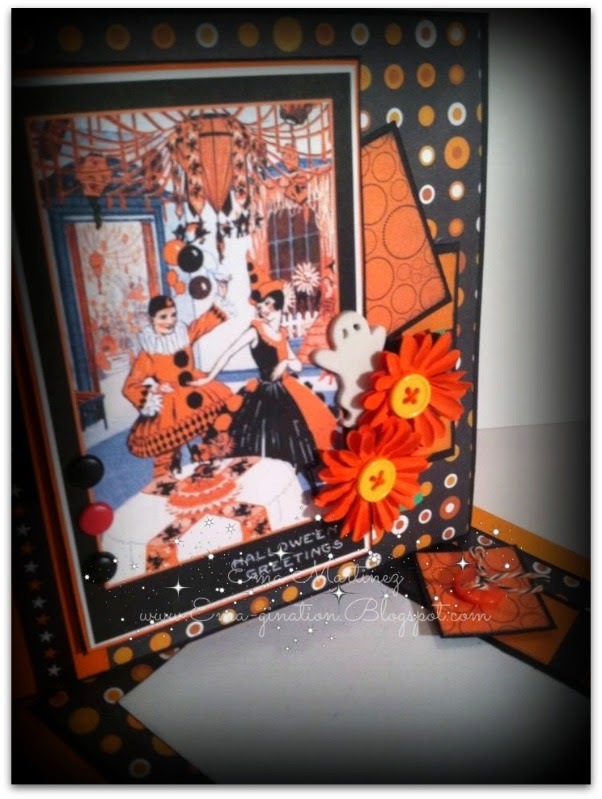 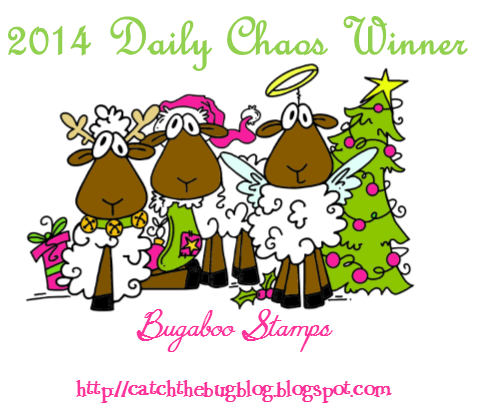 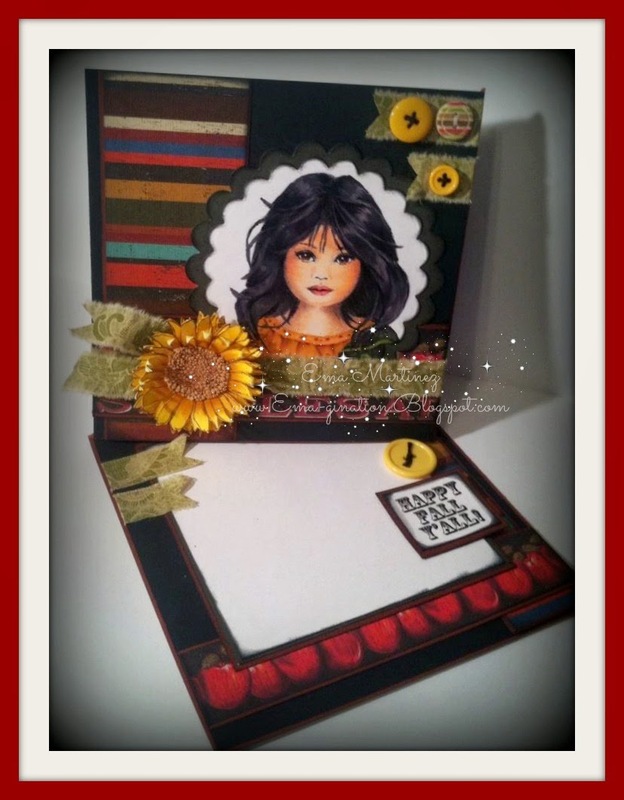 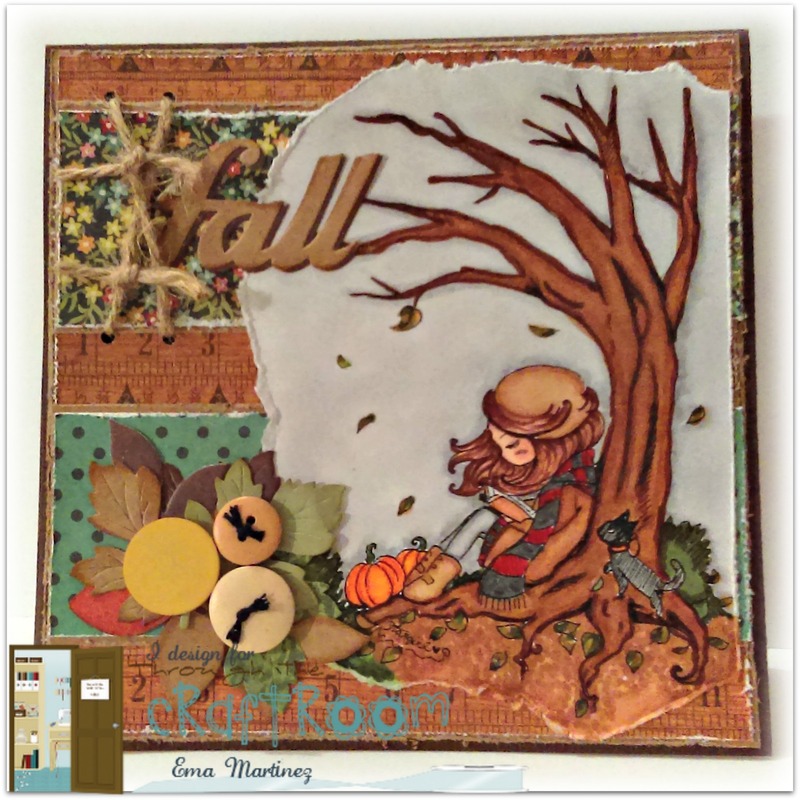 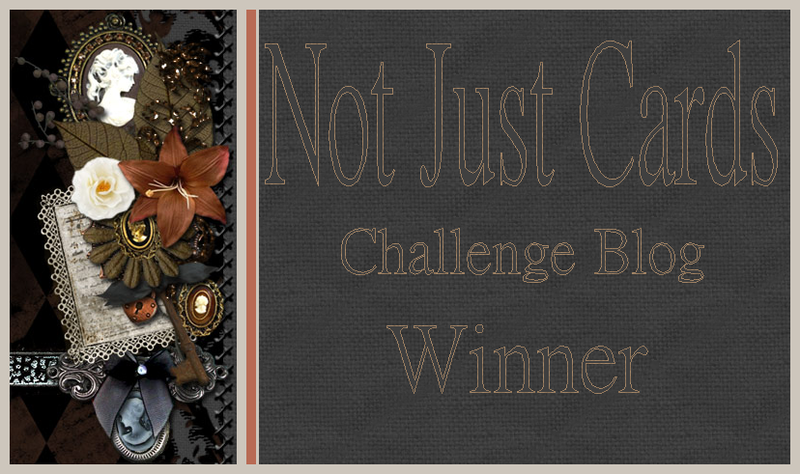 I won at Artistic Inspirations Challenge Blog #134 - Anything Goes! 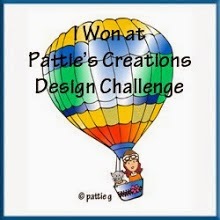 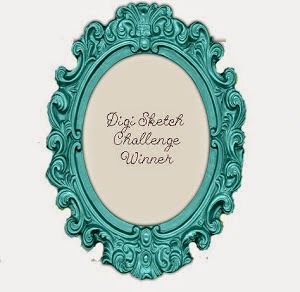 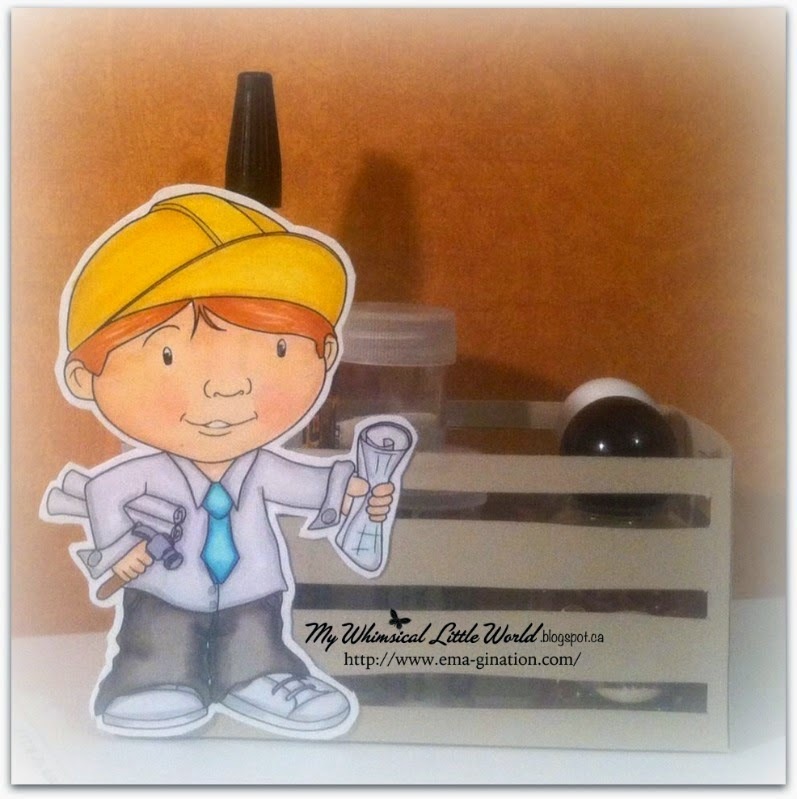 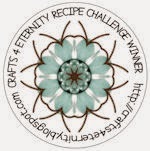 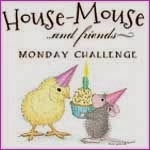 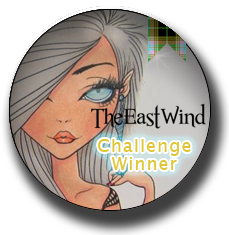 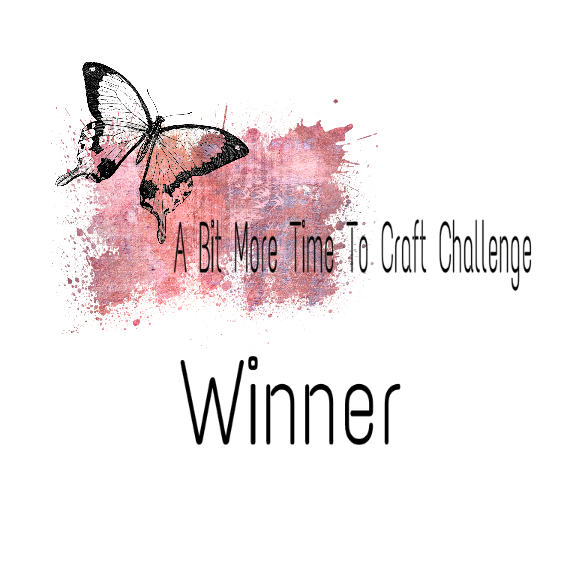 I was chosen as the winner at Get Creative Challenges Challenge No. 25!